Tapatío™ is a U.S. made hot sauce which can be found at many grocery stores and restaurants throughout the United States. Tapatío™ Hot Sauce is complements any delicious international cuisine, not just Mexican cuisine. 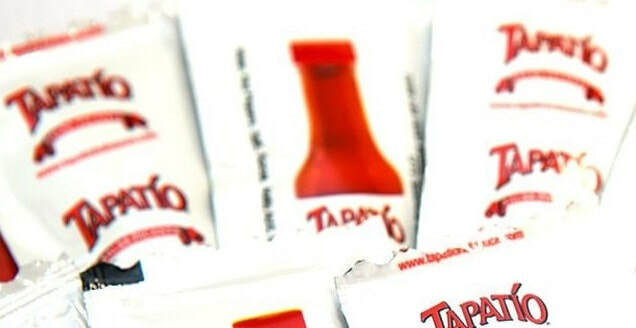 As with most great products, Tapatío’s beginnings were modest and the company initially only offered the 5 oz. bottle when it was established in 1971. 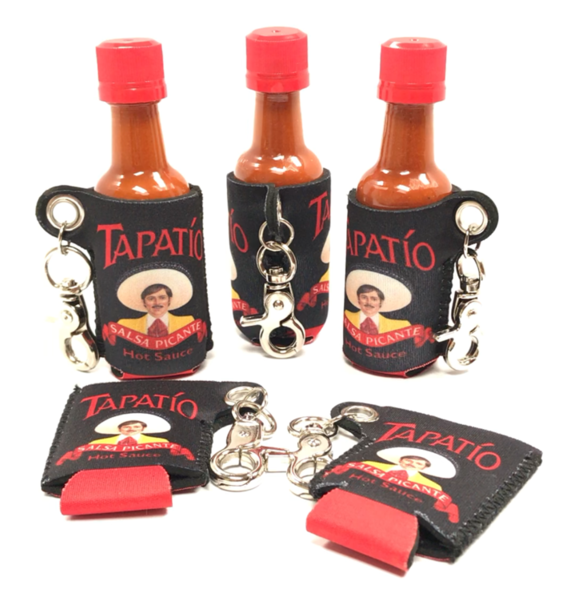 By 1988, Tapatío™ Hot Sauce had become a staple in many American households, and the 10 oz. bottle was introduced. Offering both the 5 oz. and 10 oz. 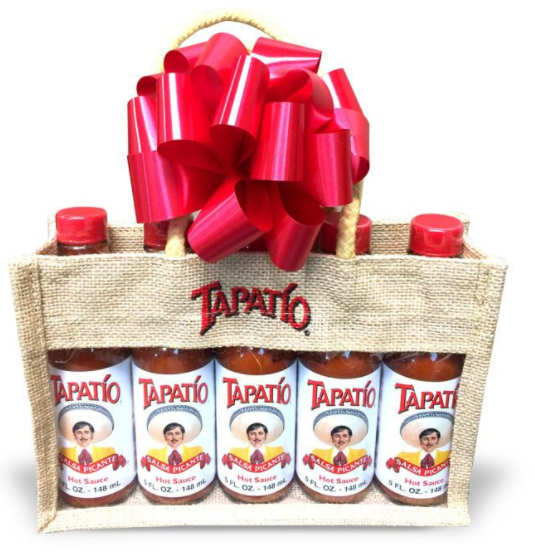 bottles gave retailers and distributors a formidable "one-two" Tapatío™ punch! Unlike other hot sauces, Tapatío™ enhances the flavor of every meal it is added to. It never overpowers! 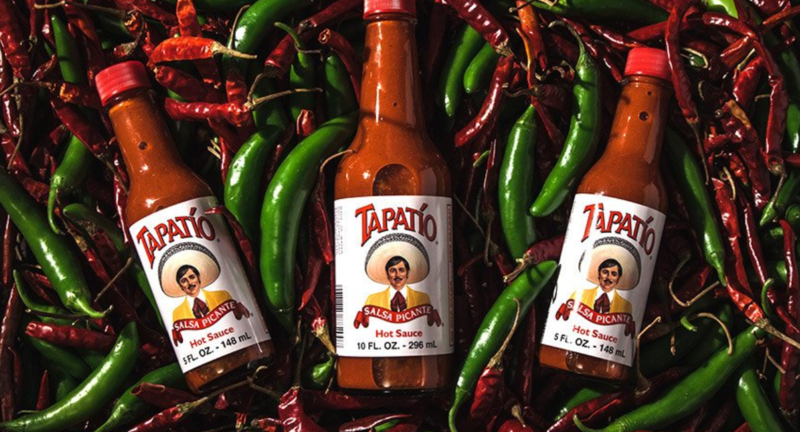 A nationwide leader in the U.S. hot sauce industry, Tapatío™ is seeing record domestic sales. Family owned, Tapatío™ Hot Sauce is not forgetting its humble beginnings and is one hundred percent committed to their customers. Tapatío™ continues to expand distribution to meet demand, and looks forward to sharing Tapatío™ Hot Sauce with every part of the world! ​*Tapatio Hot Sauce offers a shelf life of 24 months from the date of production. Upon your request, we will be glad to provide you with a product presentation.